Online Review Writers: Platinum Jewellery Or Gold Jewellery? Platinum Jewellery Or Gold Jewellery? There is often a lot of confusion in finalizing one particular outfit or jewellery type. Couples are generally confused between platinum jewellery or gold jewellery – which one will suit them best, and match their wedding outfit? Couples who are opting for a white wedding, can go for jewellery that is silver in color. Delicate diamond jewellery that has a tiny pendant in a chain, and ear rings placed in a metal like platinum, can make the bride look classy and stylish. Men mostly prefer wearing jewellery that is silver in color, made from silver, platinum or white gold. Platinum rings go well with white gowns and suits, to give the couple a more contemporary look. Platinum causes Zero allergies, and is the purest metal that one can wear. 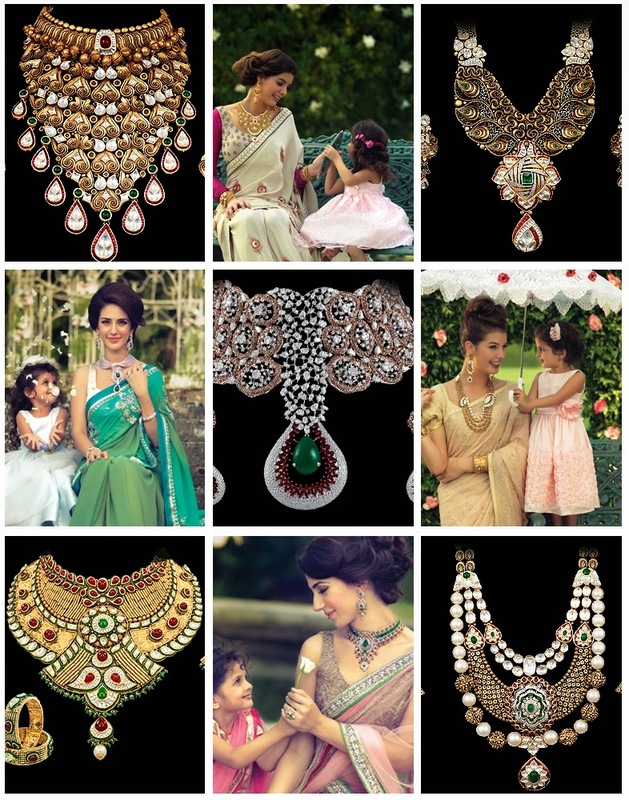 Wearing the perfect wedding jewellery makes the bridal couple look stunning on their special day. To enhance the look of the bride and the groom, it is important to balance the outfit with the right amount of jewellery, that matches the design of their wedding outfits. For white weddings, choosing silver based jewellery with a delicate design, is always the right option.